IZ are almost ready for their comeback. 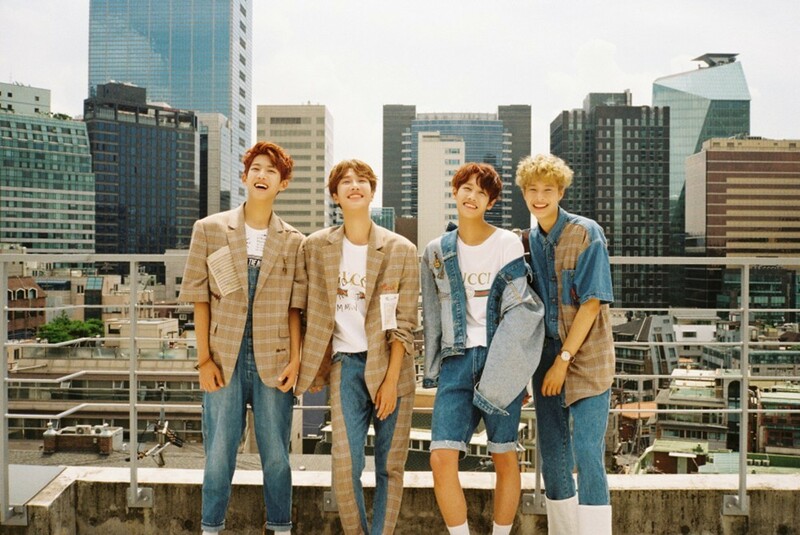 The boys will be returning with their 2nd mini album, 'Angel'. Before they get a chance to release the album, however, a tracklist has been dropped for the fans. 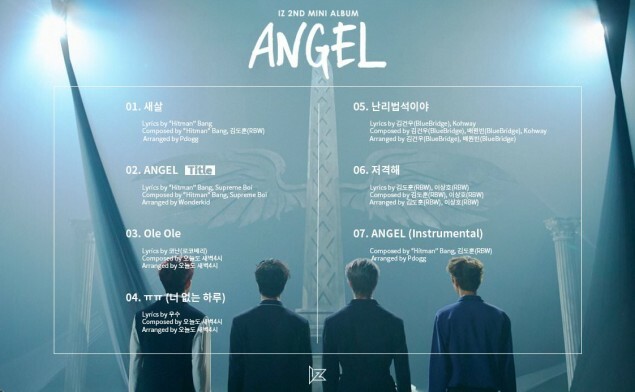 'Angel' consists a total of 7 songs, including the instrumental version of their title track, "Angel". As announced previously, Big Hit Entertainment's Bang PD (Hitman PD) produced the title song. Stay tuned and check out the full tracklist below!